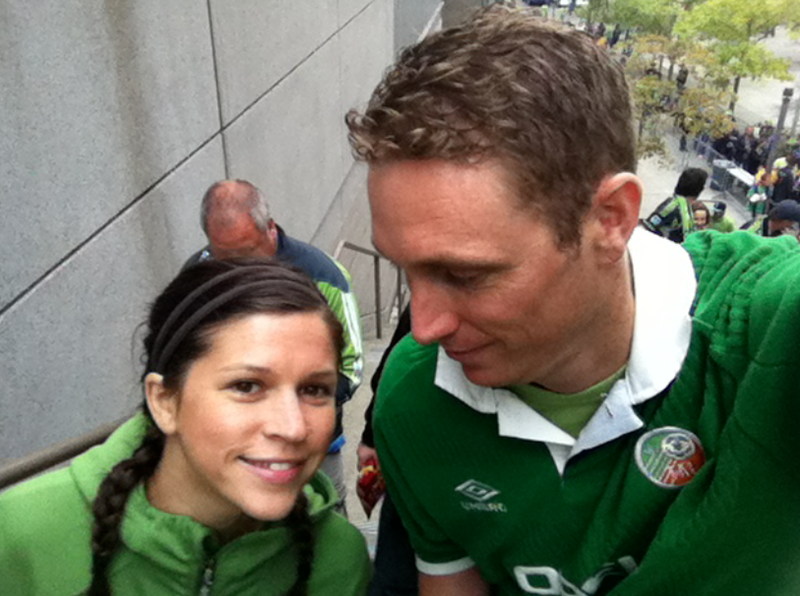 We attended the first home game of Clint Dempsey last week. 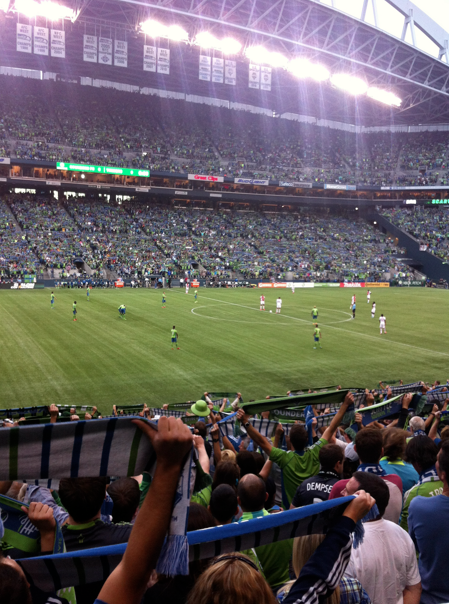 Sounders played against one of their rivals, the Portland Timbers. 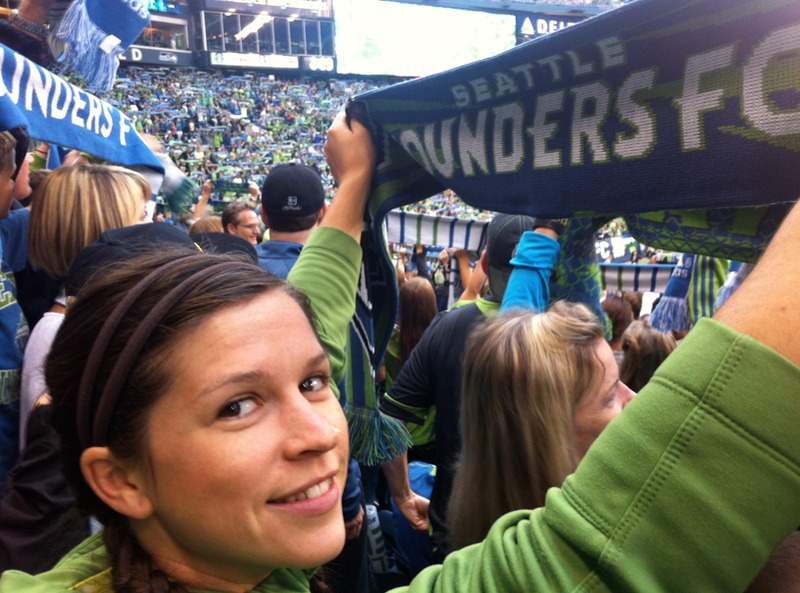 Sounders barely pulled off the victory and we had a great time. 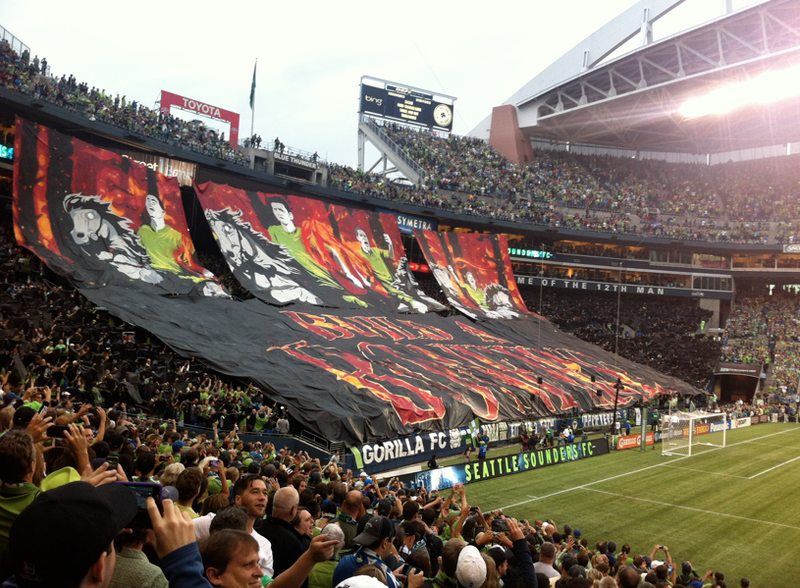 This entry was posted in Seattle and tagged clint dempsey, football, PNW, seattle sounders, soccer, washington by Rory. Bookmark the permalink. Over 67,000! Almost an MLS record, but definitely a northwest record.